There’s an old saying that if you have to ask how much something costs, you probably can’t afford it. 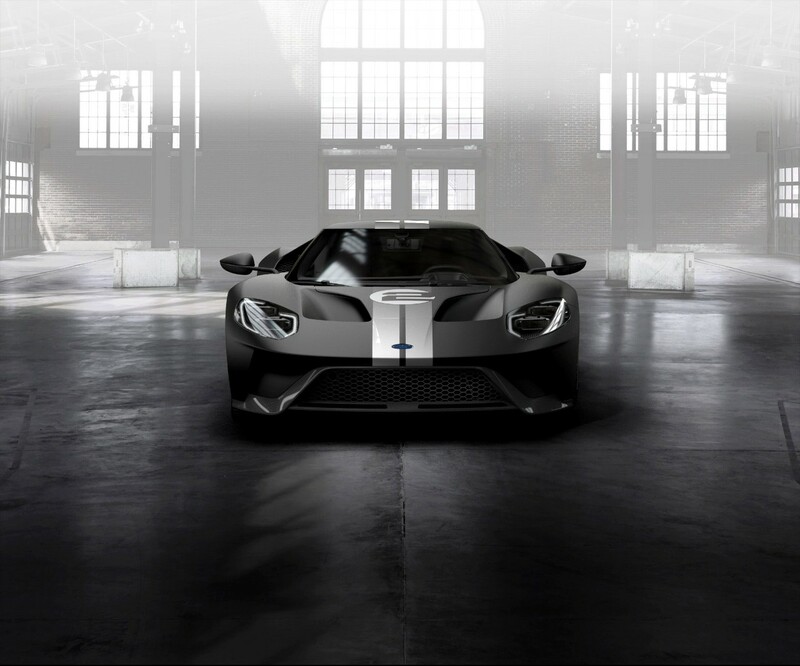 That’s especially true with the replacement price of a Ford GT transmission. 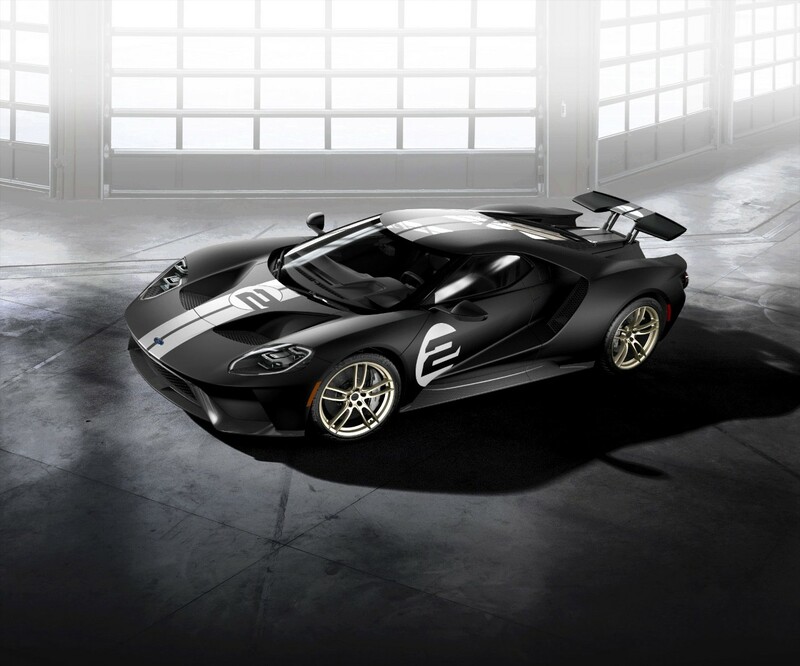 The Ford GT is a beautiful, high-performance, limited production supercar with a top speed of 216 mph from its twin-turbocharged, intercooled EcoBoost 3.5-liter V6 that spools out 647 horsepower. 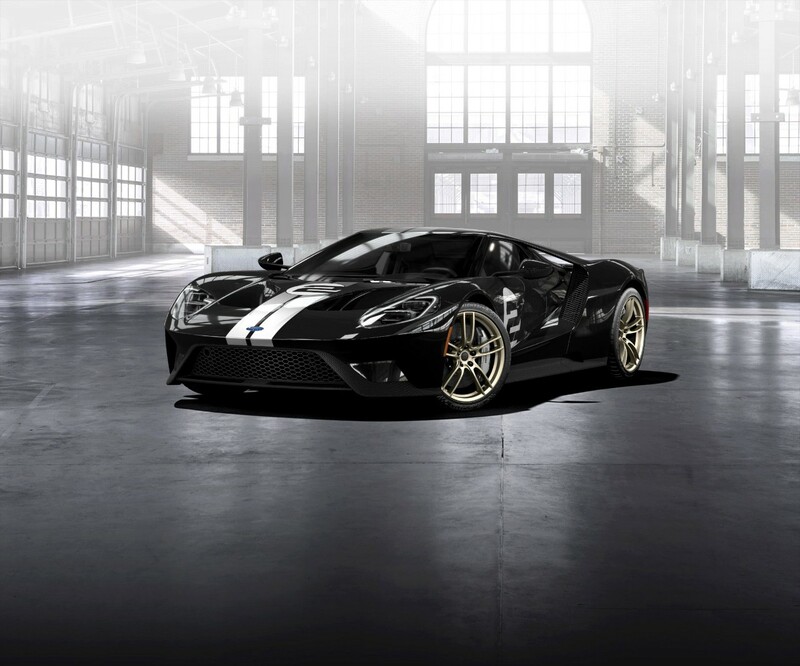 Expect to shell out at least $450,000 if Ford even lets you buy a GT, since one must be approved by Ford to buy the vehicle. 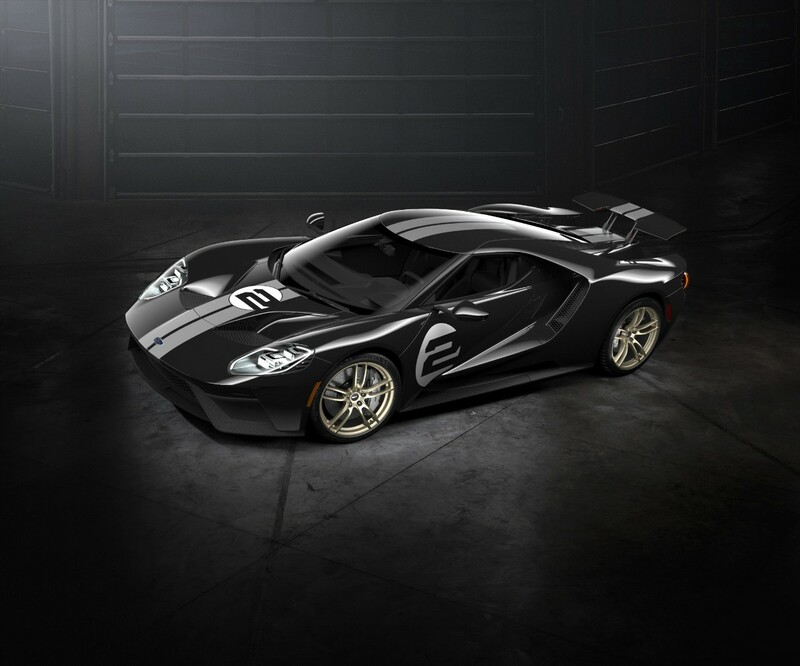 The GT’s seven-speed dual-clutch transmission with automatic and manual modes can handle up to 553 pound-feet of torque. It’s designed to tackle hard racing conditions and respond seamlessly. Due to its racing nature, though, the odds are strong that the transmission might eventually break. If it does, you’re going to be out in the neighborhood of $27,000, according to PartsMaven.com. And that’s before labor costs. 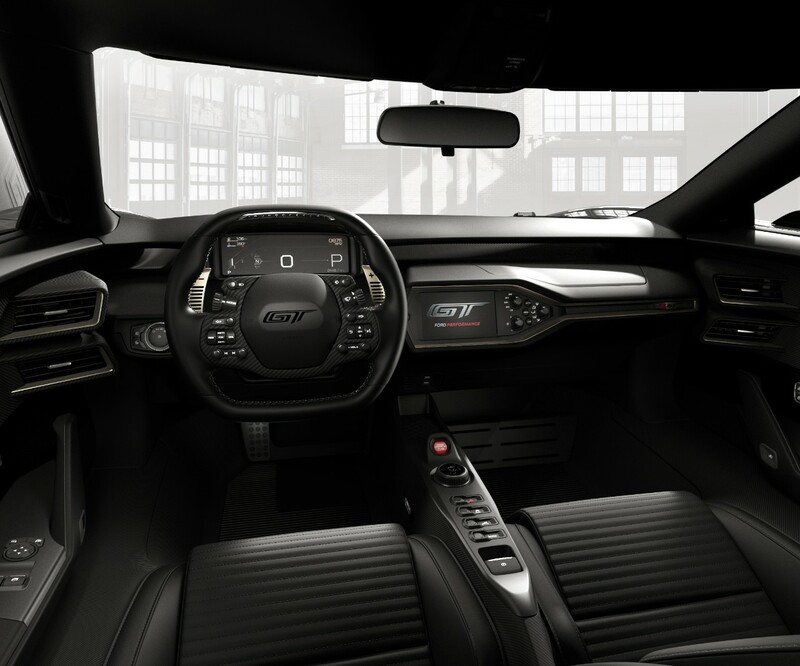 To put that in perspective, that’s beyond the $26,120 MSRP of a 2019 Ford Mustang EcoBoost. To pile onto your expenses, there’s an obligatory core cost of $5,000 in addition to the replacement charge that’s required when the transmission ships. 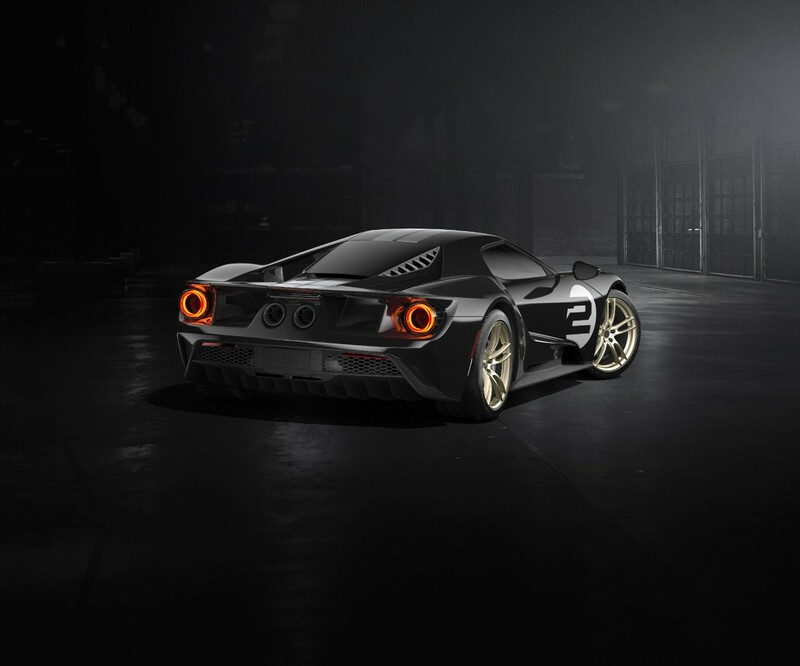 You get your money back when you turn in the broken Ford GT transmission. 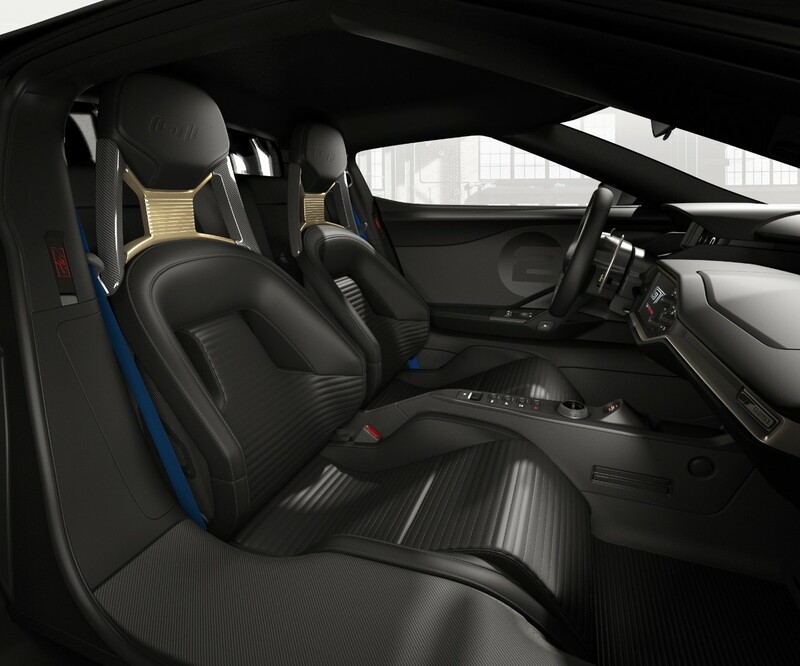 Now some might argue that’s just the cost of owning a high-performance supercar. It’s not, though. 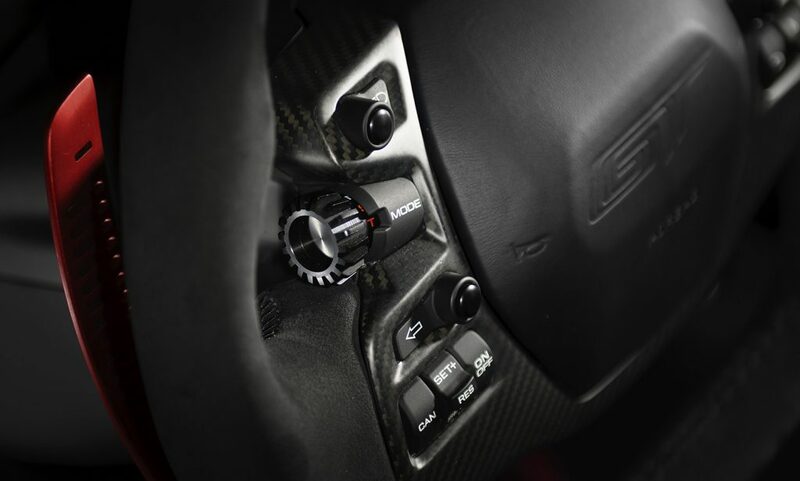 What’s unusual is that the GT’s gearbox is made by Getrag, a German supplier that produces an almost-identical transmission for the Mercedes-AMG GT line. The two gearboxes share the same gear ratios, but the Gertag transmission inside the Mercedes costs $14,940, or about $12,000 less than that of the Ford GT transmission. What’s driving the big price difference? It most likely boils down to quantity as a result of scale economies. Ford is only producing 1,350 GTs (until it changes its mind again). Mercedes-Benz sold more than 4,000 AMG GTs in 2017 and had sold almost 1,300 as of the end of October. 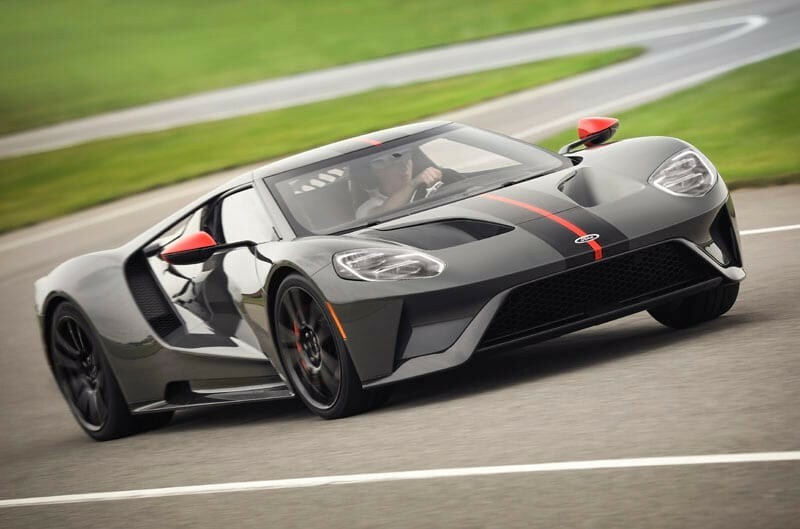 So, if you’re fortunate enough to own one, you might want to set aside a little Ford GT transmission repair slush fund… though it’s highly likely that the $27,000 will be a drop in the bucket those who own this car. I’d pay a $2,700 premium for a Tremec 6 speed manual for my next gen Mustang GT PP, once they don’t mess up the front any worse. Try making it closer to GT350! 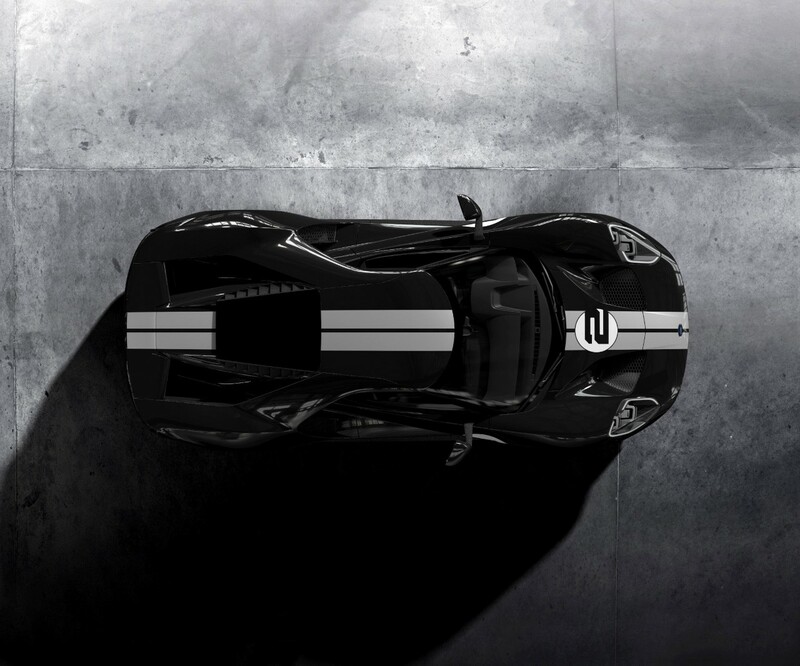 Or add more luxury (as an option package) to GT350…that would be even better! 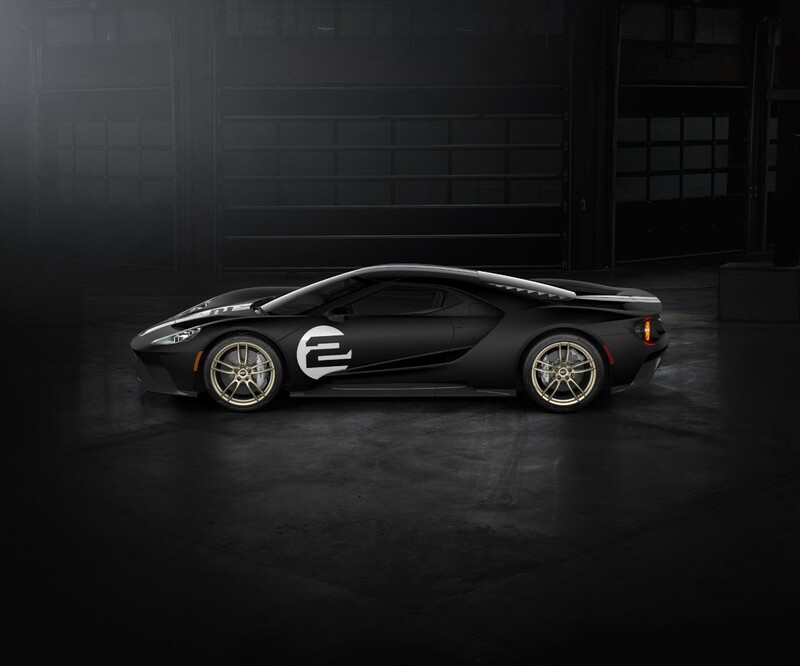 Make the next Ford GT an electric and save on that costly transmission. 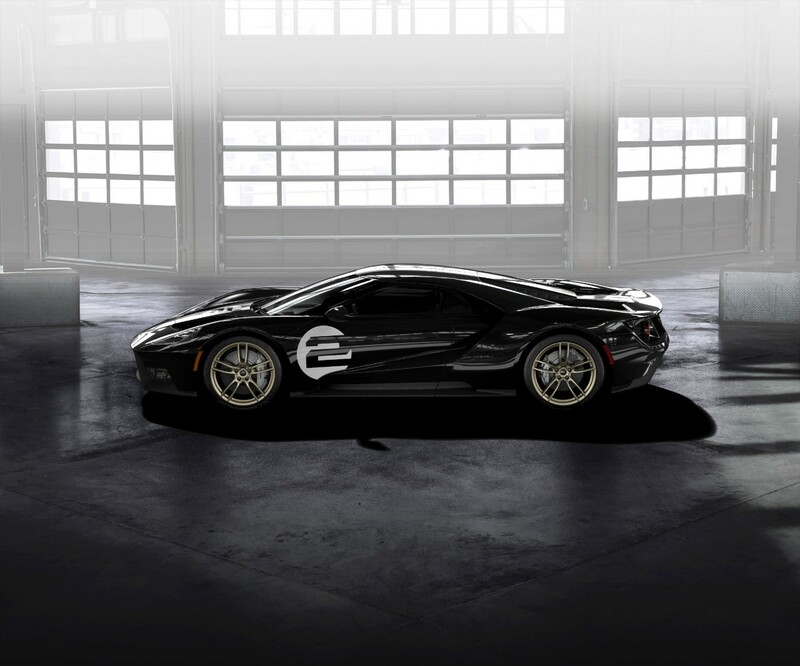 Electric motors still generate more torque and power than any IC engine. The two largest and heaviest vehicles in the U.S. use electric motors. They are over 50 years old and carried all the Saturns, Space Shuttles, and one Aries 1X rocket to the launch pads. And will be carrying the new SLS rockets in the next decade.